Present in the land of cedar since 1989, IECD and its local partners lead several projects of training and access to employment for the young, support for small businesses and access to education across the Lebanon. Lebanon, one of the first countries where the IECD based itself is a focus for almost 54% of its total activity in Middle-East and North Africa. With a multi-disciplinary team of 35 people in three regions (Beirut, Tripoli, Saïda), the IECD and its local partners work for young Lebanese people and Syrian refugees throughout the country thanks to technical training and access to employment projects, support to small enterprises and access to education. 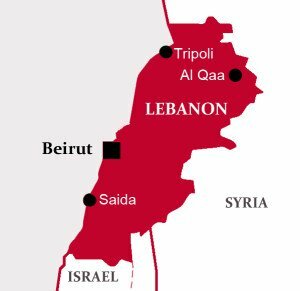 A regional platform in the Middle East, Lebanon is a pilot country where many innovative projects are initiated, such as the Seeds of Hope program that has since spread to seven other countries. Thanks to the very dense and varied network of partners (Ministries, municipalities, local associations, technical schools, confessional organizations, etc. ), certified short training were developed and actions favoring access to employment were carried out such as the creation of Career Guidance Offices. The IECD has now made it its mission to gradually transfer, in the long term, its competences to the Lebanese association Semeurs d’Avenir, a privileged partner. 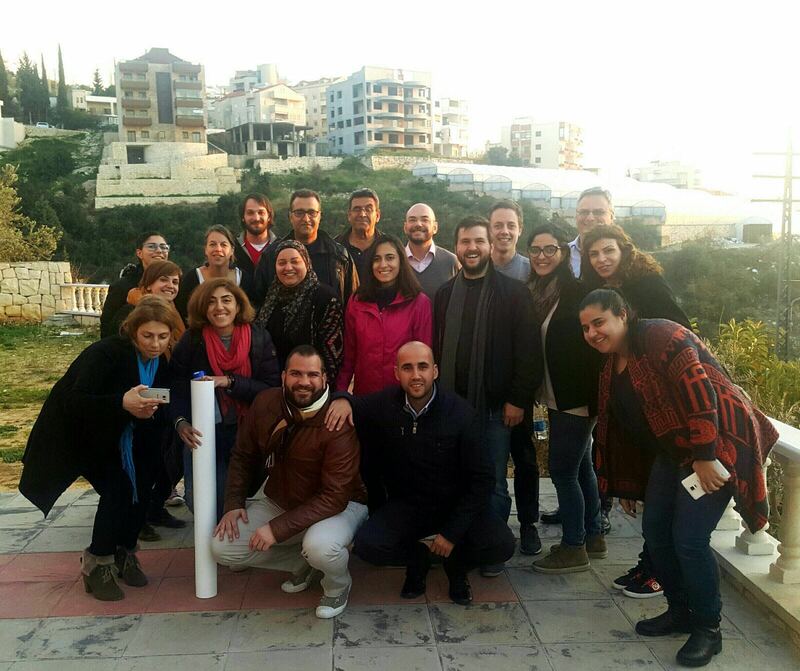 In support of the Seeds of Hope program, a social enterprise selling electricity services was created in Lebanon in 2017 and already has its first customers. On the strength of its expertise spanning more than 10 years in the field of training and the employability of young people, the AFD entrusted the IECD with the mission of rolling out its activities on a large scale. The Maharat Li Loubnan (MLL) program, started in January 2017, enabled the extension of certified short training to three new regions, the modernization of five training courses in buoyant sectors, the launch of a new technical baccalaureate in industrial maintenance and new training for business creation. The IECD is also supporting actions in favor of inclusive education in Lebanese and Palestinian schools in Saïda and Beirut. The IECD also financed the work of the “Mosaik” specialist school at the Foyer de la Providence, which allowed 82 children to be welcomed at the start of the 2017 school year.